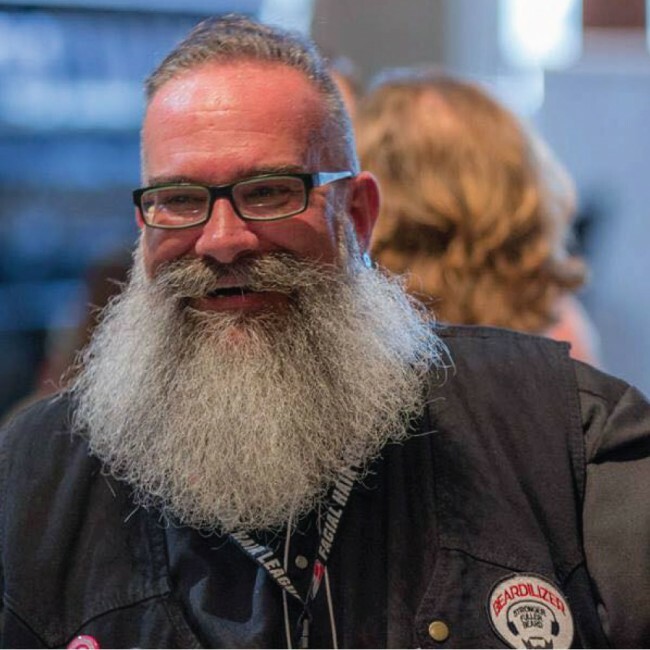 Beard cream is nothing new to Beardilizer. Our beard cream jars have been popular items for a long time, making it so much easier to get your beard in awesome shape on the go. Since using beard cream is nothing new to you, it’s probably no secret that this product has a few uses in addition to being a basic grooming tool. It moisturizes, promotes hair growth, and can help treat itchy, dry skin. However, most don’t realize that it can also be the foundation of your signature scent. With every product that you use, comes a unique scent. 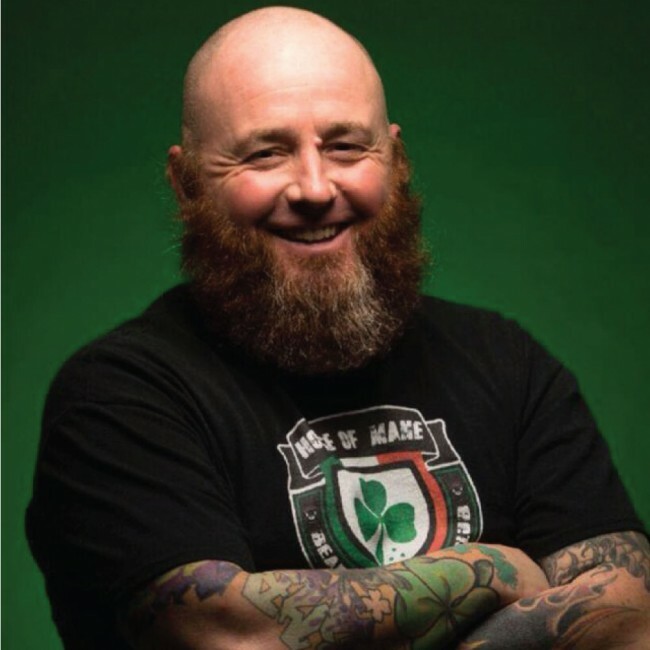 Many grooming products can compliment each other, especially with Beardilizer’s specialty scents but what happens when you use a few products and the scent is just too much? That’s why Beardilizer continues to bring it in the grooming area with a scentless solution. If you’re using a beard cream on a daily basis, sometimes touching your beard up means that you’re used to the smells around you. Or perhaps you’re just sensitive to certain smells. It happens to the best of us! Do you have a significant other with delicate sensibilities but they love your beard? Again, Beardilizer is looking out for you. Think about this – you touch up your beard after the gym in the morning with the Beard Growth Conditioner and Softener Cream. Get into the office and get to work. In the middle of the day you notice that your beard and moustache need to get polished for your three pm meeting. If you’re running late, the scentless cream keeps you from accidentally getting your signature sandalwood scent on the hands of your business associates (since all beardy people give firm handshakes). After work, you’re going to the bar and want to show off your moustache. Using a scented wax, in addition to the cream gives you a whole new layer of versatility with your ensemble. Yes, this might be a little pretentious but it is still important to put thought into your look. After all, you do represent all bearded folk when you are out in the world. Even if you aren’t sold on the editorial use of beard grooming like laying scents, using a beard cream is still so important to growing out your mane. While the cream is a useful tool to help style your look, it protects your hair. Nourishing the follicles helps fight against frizziness, split ends, and promote growth. Keeping that situation tight, since a messy beard in the middle of the summer is unbecoming. I love the beard cream and I use it every day! I put it in at night and I find that I have less tangles in the morning. I also use it first thing in the morning in conjunction with the oil. It keeps my beard soft and hydrated during the day. The cream I use every night before bed and in the morning when I get out of the shower. The scent is a lil strong but in the morning I top it off with the oil so I have the scent of the oil. It makes my beard super soft. 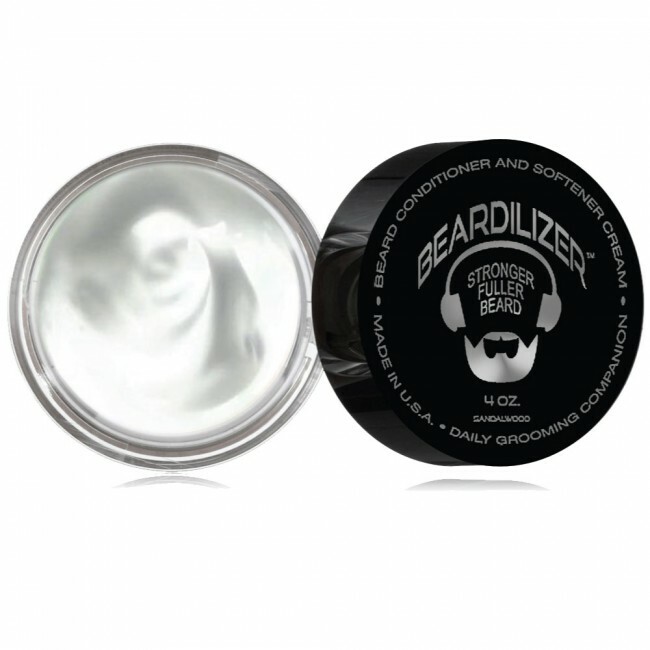 Truly, having the Beardilizer Beard Growth Condition and Softer Cream in your arsenal will do you countless favors. Not only are you making an investment in the long term growth of your beard but you’re giving yourself more creative freedom with what you can do to enhance your already gorgeous face. Having the ability to move your look from casual to professional and back with something so simple as a scent is a great way to continue expressing yourself and being the beard advocate that the world needs.